For many years ever since Tom Cruise and Katie Holmes honeymooned there, one country has been firmly stationed at the top of my travel bucket list. It is a Muslim nation of idyllic islands spread across the Arabian sea in the Indian Ocean. 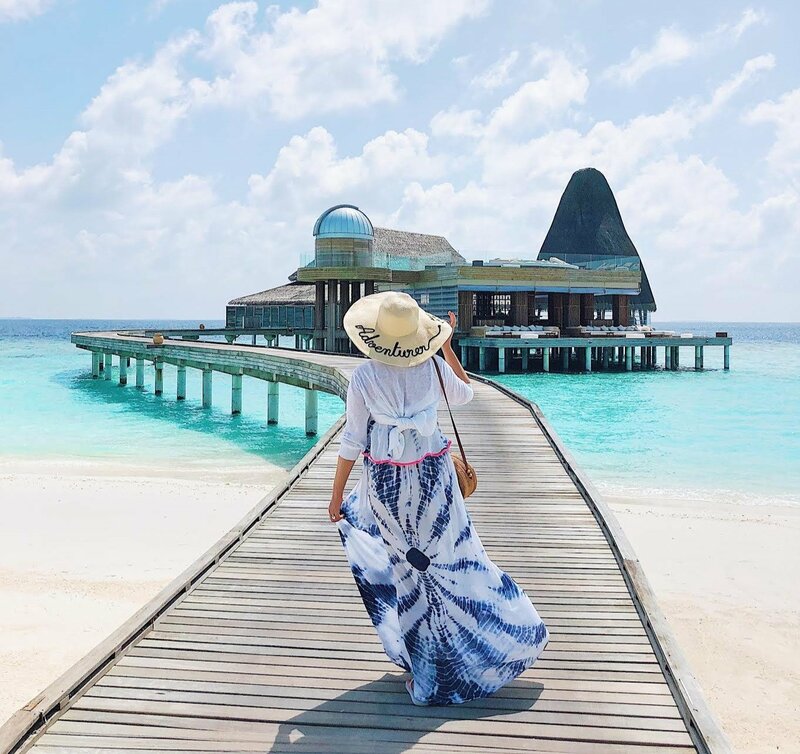 Known for pristine white-sand beaches, striking overwater villas, and extraordinary underwater scenery, it is - what I imagine to be - the closest thing to paradise on Earth. I’m a twenty-something Muslim blogger who’s guilty of falling in love with every place I visit. I’m always planning the next trip in my head and missing the last one in my heart. When I’m not off discovering new parts of our beautiful planet, you can find me happily immersed in an art project. 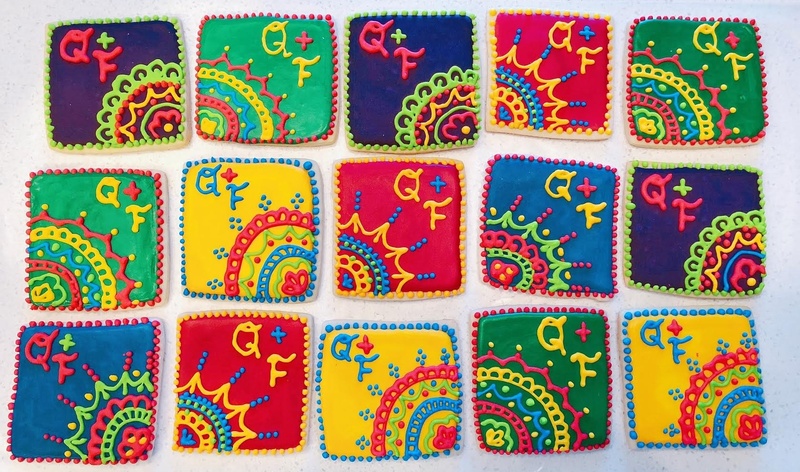 This blog is where my adventurous and artistic sides collide. I hope I can inspire you to travel more fully and design a home and life that’s an authentic reflection of you. 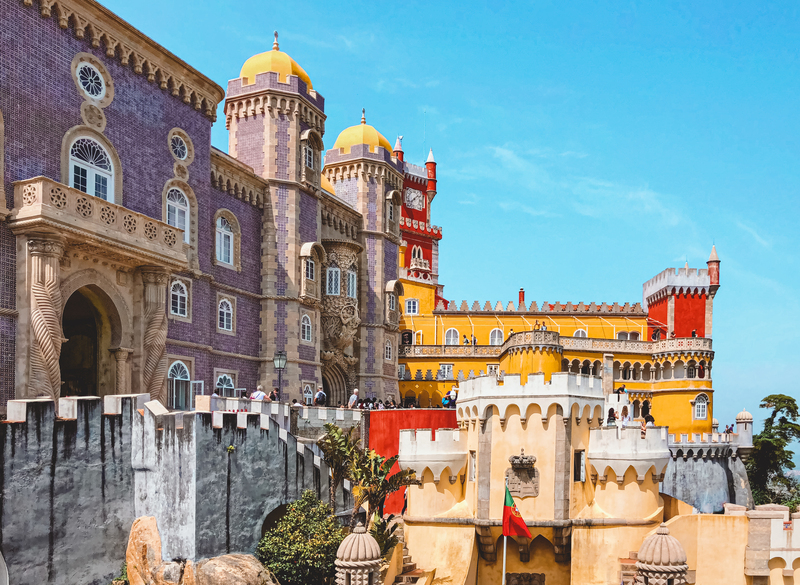 When you think of Portugal, chances are, you think of trams, colorful buildings, Cristiano Ronaldo soccer, piri piri chicken, painted tiles, and pastel de nata. Beautiful sandy beaches surrounded by turquoise waters probably don’t come to mind. But what if I told you that some of Europe’s best beaches are located here? Yes, really - in the Algarve region! Every year, I promise myself that I’ll decorate our condo for Ramadan. And every year, I get bogged down with making samosas, patties, and kabobs instead. 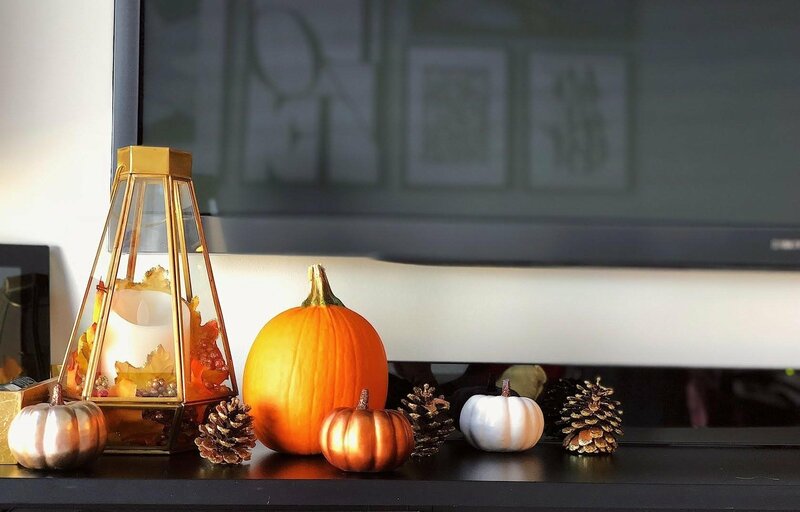 Miraculously, this year I managed to do both freezer prep and a little artsy fartsy decorating. 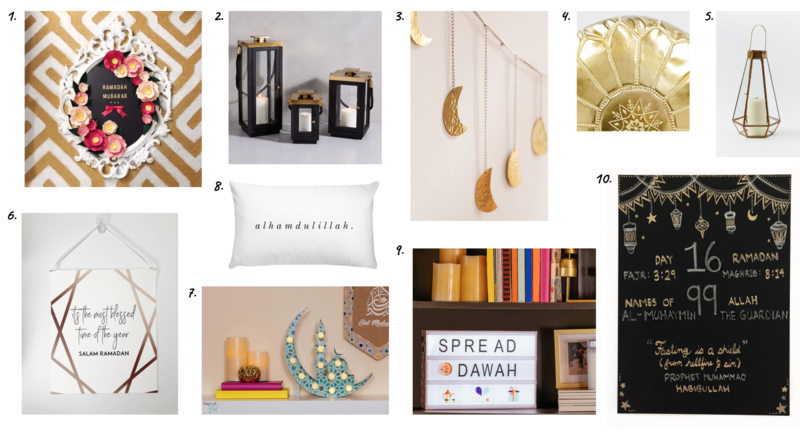 In this post, I’m sharing a few simple ways I decorated our home for Ramadan, the holiest month of the Islamic calendar. A few weeks ago, we had another big fat Bollywood wedding in the family! My older brother-in-law tied the knot, and it was a beautiful, emotional event (mashAllah) full of bhangra, delicious food, and moving speeches. South Asian weddings are not one or two-day events. Oh no - our weddings are weeks-long celebrations that include duas (communal prayers for the couple) and dholkis (dance parties at aunties’ houses) that lead up to the main wedding events.